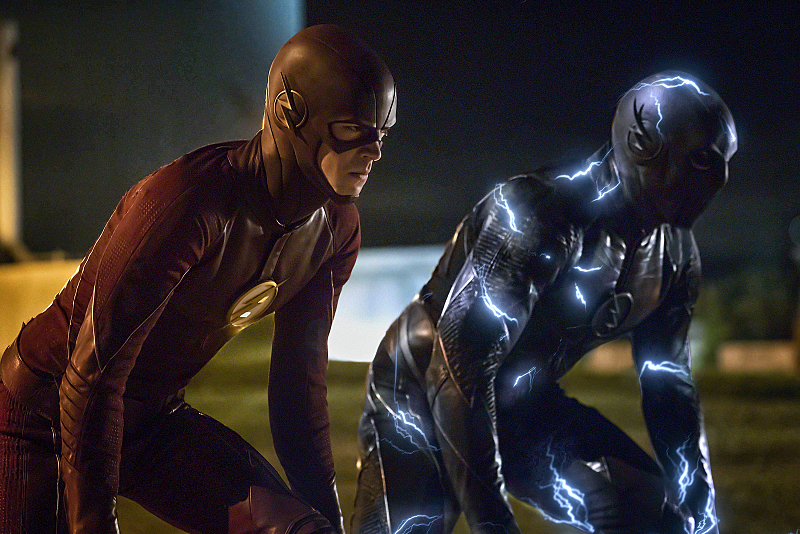 The race to determine who's the best starts tonight on the season finale of The Flash at 8/7c! After a season-long battle against Zoom, Barry has to defeat him to save Central City, the world, and the multiverse as we know it. The latest clip for tonight's 'The Flash' season finale "The Race of His Life," has Barry explaining to his team how Zoom wants to race to finally determine the "fastest man alive." They soon realize it isn't that simple and what he's actually proposing could jeopardize everyone and everything.